Surgeon, aka Anthony Child, has been a huge influence of ours since his first recordings on Downwards Records. 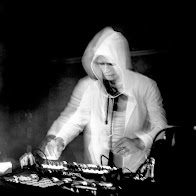 His albums have guided our own hopes and dreams about the future of techno music and electronic music in general. Thank you for playing our music!